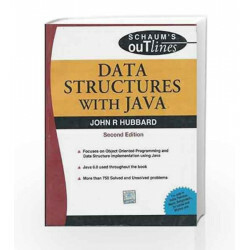 The book is intended to provide an introduction to basic principles of Data Structures using JAVA. In keeping with the basic approach of all schaums series books, this book aims to help the students develop their problem solving skills. The plethora of solved examples and practice questions in the book enables the students to get a intuitive grasp on the subject. 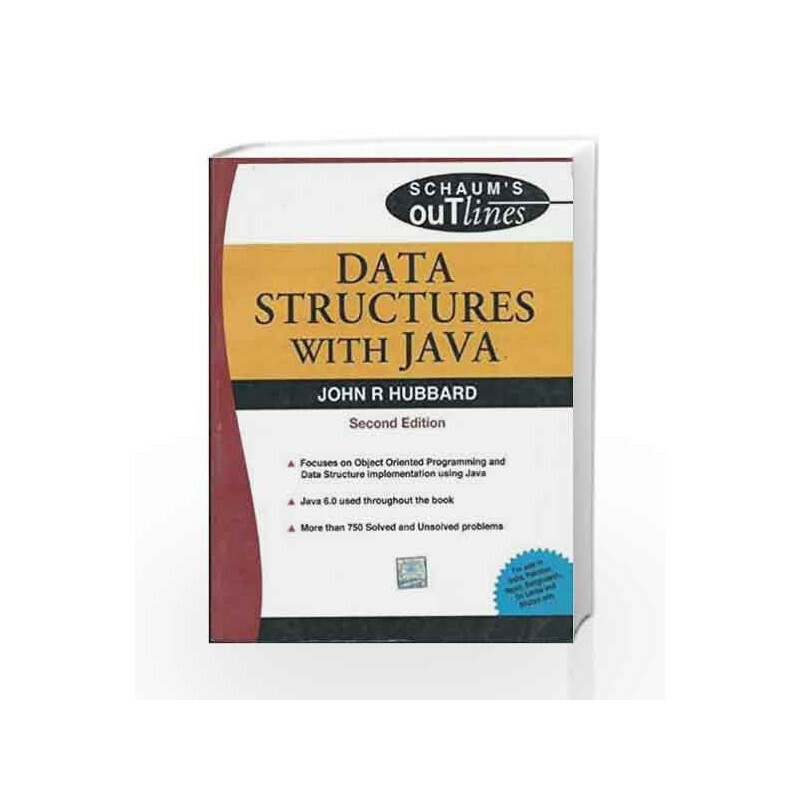 Data Structures With JAVA: Special Indian Edition (2nd Edition) Book is not for reading online or for free download in PDF or eBook format. Table of Contents,Index,Syllabus,summary and image of Data Structures With JAVA: Special Indian Edition (2nd Edition) book may be of a different edition or of the same title.